Disciples of Jesus striving to live out the Greatest Commandment and the Great Commission. The vision behind BeingChurch is to simply be a part of fulfilling Jesus Christ’s desire to see His Body unified and focused on “Being Church” from day-to-day by how we love Him, fellow Disciples, those in need, and the lost. We are also working and praying to see the multiplication of Disciples assembled into biblically-based House Churches dispersed throughout the world. By working and praying for this we will see the Kingdom grow, Disciples equipped, and souls saved. ***BeingChurch is not an official organization, denomination, sect, or company. We are simply members of Jesus Christ’s universal body united together by the word of God and the Holy Spirit who assemble in homes to share in the Lord’s Supper, to meet each others needs, to grow in the truth, to pray, to hold each other accountable, and to spur one another on to love and good deeds. To Love Jesus Christ By Striving to Obey Him and His Word. To Love and Serve Fellow Disciples. To Love and Help the Poor, Homeless, Elderly, Orphans, and Those In Need. 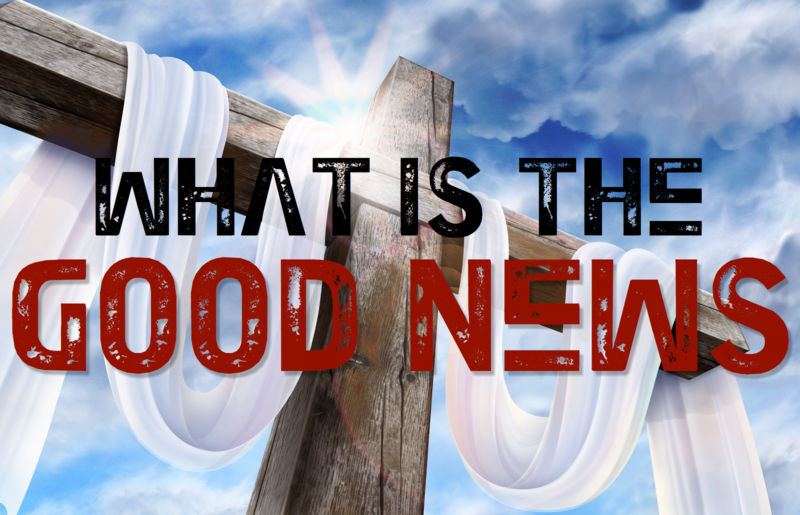 To Love the Lost by Witnessing and Sharing the Good News Regularly. To Train Disciples to Make Disciples. To Train Disciples to Oversee and Grow a House Church in Their Home. We Believe Jesus Christ is the Son of God who died on the Cross, was buried in a tomb for 3 days, was Raised to Life on the Third Day, and Ascended to the right hand of God (The Father). We Believe the Bible is the Word of God and in Striving to Obey it. We Take it at Face-Value, which Means a Literal Interpretation and Application of the Scriptures in most cases. We Believe in the Day of Judgment where those in Jesus Christ receive Salvation to Eternal Life (Heaven) and those not in Jesus Christ receive Condemnation to Eternal Punishment (Hell) according to the Scriptures. We believe that a Disciple of Jesus Christ is an individual who has repented of their sinful worldly lifestyle, confessed Jesus Christ as their Lord, been united with Jesus Christ in His death, burial, and resurrection through water baptism, and who is striving to love Jesus by obeying and imitating Him in daily living according to the scriptures. We strive to love and care for each other like family. We meet in homes to worship and fellowship. (Family setting that can be maintained and duplicated more naturally and efficiently). We gather for Bible Teaching, Prayer, Fellowship, & to take the Lord’s Supper (Love Feast/Unity Meal/Communion). 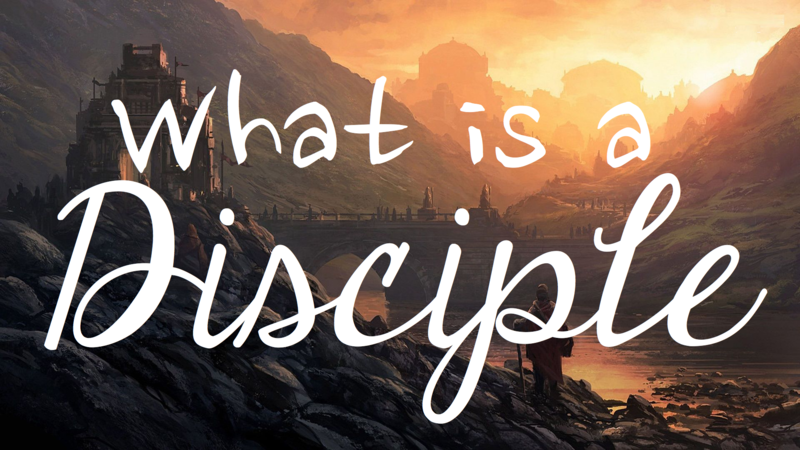 We strive to live as Disciples of Jesus. So, part of our mission as Disciples is to proclaim the good news of the Kingdom and its King — King Jesus. Biblically the Church or Body of Christ is not a building or an organization, but is comprised of the universal body of Holy Spirit-filled water-baptized followers of Jesus spread throughout the different congregations, denominations, tribes, and nations around the world. So, when 2 or more Disciples gather in Jesus’ name for fellowship they are“being church”. When a Disciple serves a neighbor, gives to a homeless person, or shares the Good News with a stranger, they are “being church”. This is different than the commonly held, but somewhat misleading and distorted, mindset of “Attending Church” or “Going to Church”. The bible says in John 13:35 “By this all people will know that you are My disciples, if you have love for one another”. So, the emphasis is not on how many church services or programs we attend, or how big our church membership or building is and other such measurements that are commonly used today, but on how we love one another. So, clearly it’s important for us to assemble together to encourage and stimulate one another to love and good deeds and for eating the Lord’s Supper, bible teaching, fellowship, and prayer, which can be accomplished beautifully through meeting in homes and House Churches. We would also suggest that some of this can be accomplished today via phone calls, texting, email, video chat, etc. In the early Church they didn’t have the capability to communicate in these ways, therefore physically meeting/assembling together was necessary in order to interact with one another. We’re not at all saying that these should completely REPLACE physically assembling together. We’re just saying that these can also be utilized IN ADDITION to meeting together, which is always the best option when possible. We have a Home Fellowship Meeting each Lord’s Day at 1:30pm on the Southside of Indianapolis. During a Home Fellowship Meeting we share in the Lord’s Supper (Love Feast/Unity Meal/Communion) and have an open participatory time with teaching, prayer, and singing. We serve the homeless with Wheeler Mission Ministries located in Indianapolis, Indiana. We serve the elderly by volunteering at different American Senior Community locations throughout Indiana with the main location beingGreenwood Meadows. We meet with individuals to study the bible and to answer questions regarding Jesus, God, Church, the Bible and any other questions the spiritual seeker may have. Contact Us for a personal bible study. We will meet you at a time and location most convenient for you (Indianapolis, Indiana area).